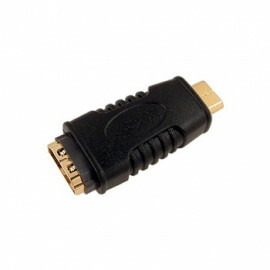 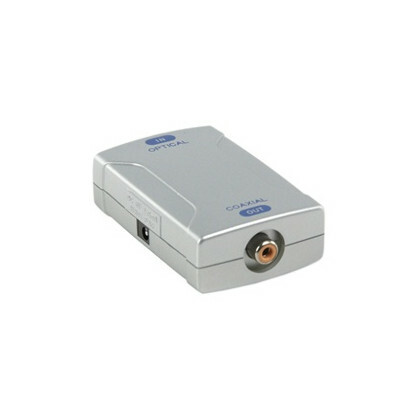 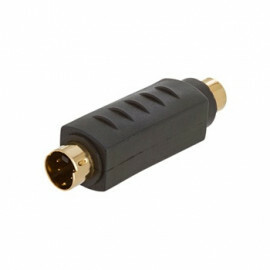 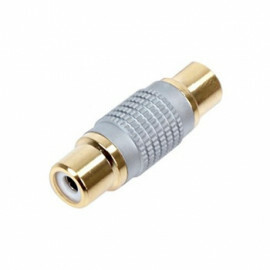 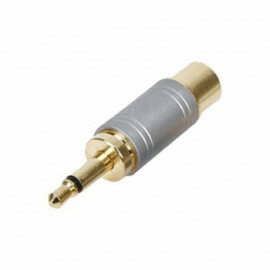 Optical Toslink to Coaxial (RCA) Digital Audio Converter. 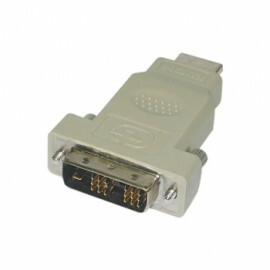 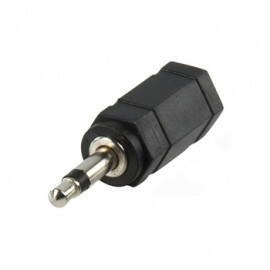 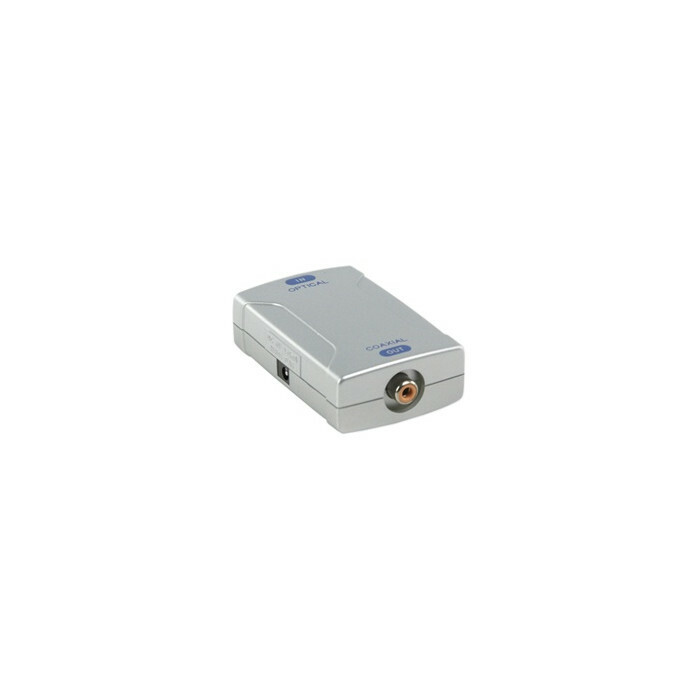 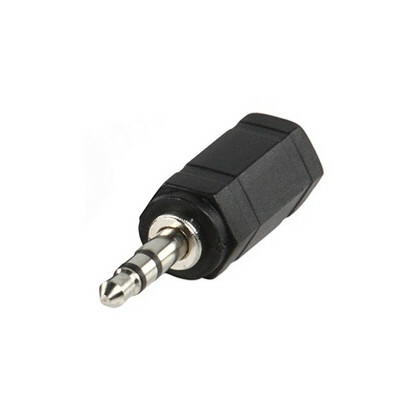 Accepts optical digital input and provides coaxial output. 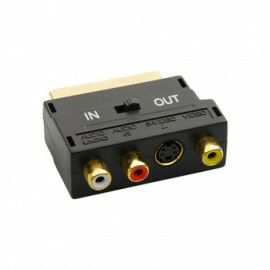 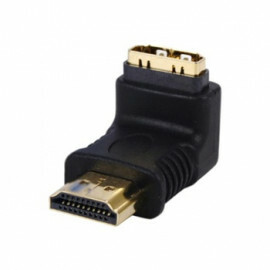 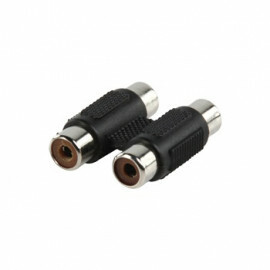 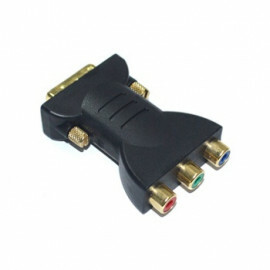 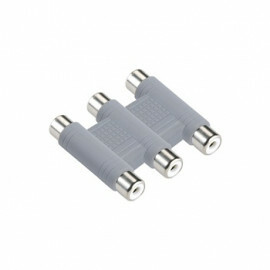 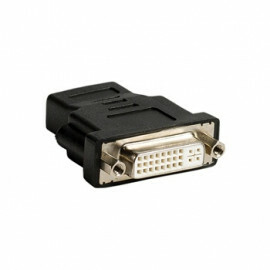 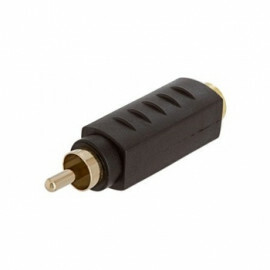 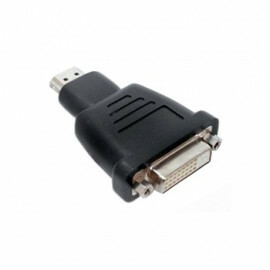 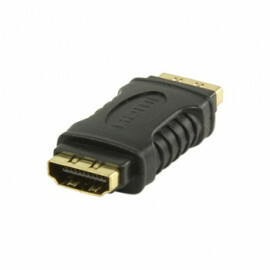 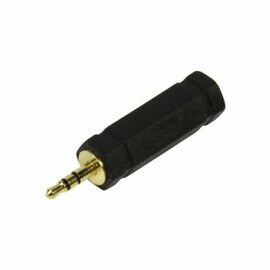 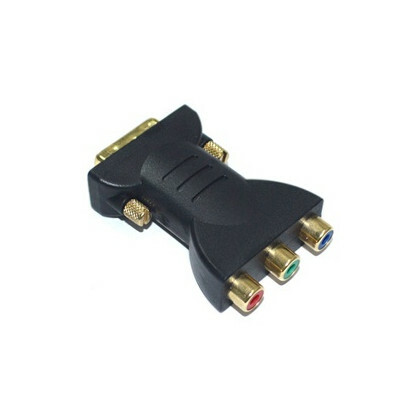 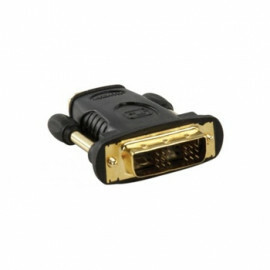 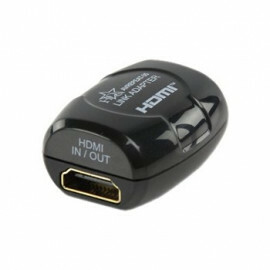 Useful for connecting a TV game or sound card with optical digital output to an amplifier with coaxial input.